The weekly menu returns after its summer vacation this week! We’re back to school with a partial week of classes under our belt, so it’s time to get back in the routine of planning meals. Spending most of my time off-farm means we won’t be snacking on veggies while working in the field, and cooking around the schedule needs forethought. Meanwhile, things are really hopping at the farm! We have a huge volume of produce coming in. 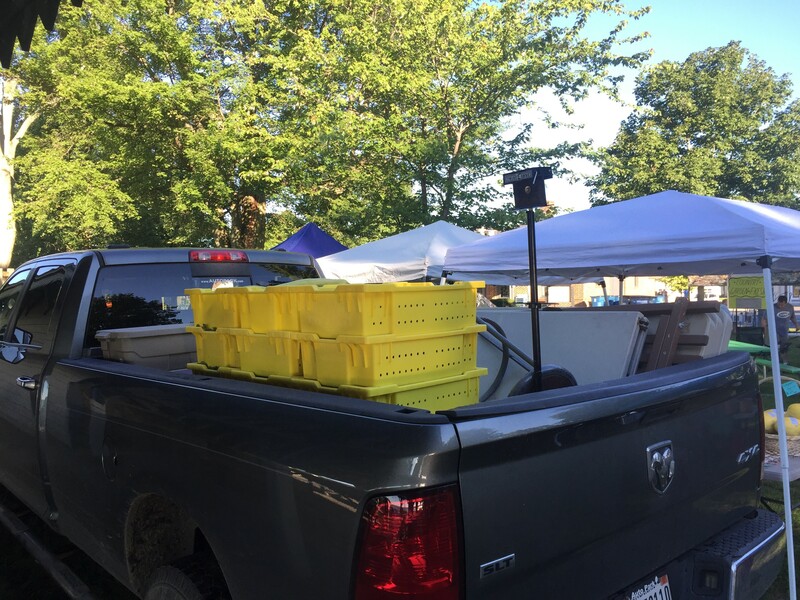 We’ve hauled over a ton of produce to market each of the last four weeks, with more to come. The late summer/early fall crops have done well. Of particular note, and a great personal existential victory, is onions. It’s embarrassing as someone people think of as a gardening guru, but I’ve never been successful growing bulbing onions. I’ve tried multiple methods, in gardens with widely varying conditions over 15 years, with no success. Until this year! 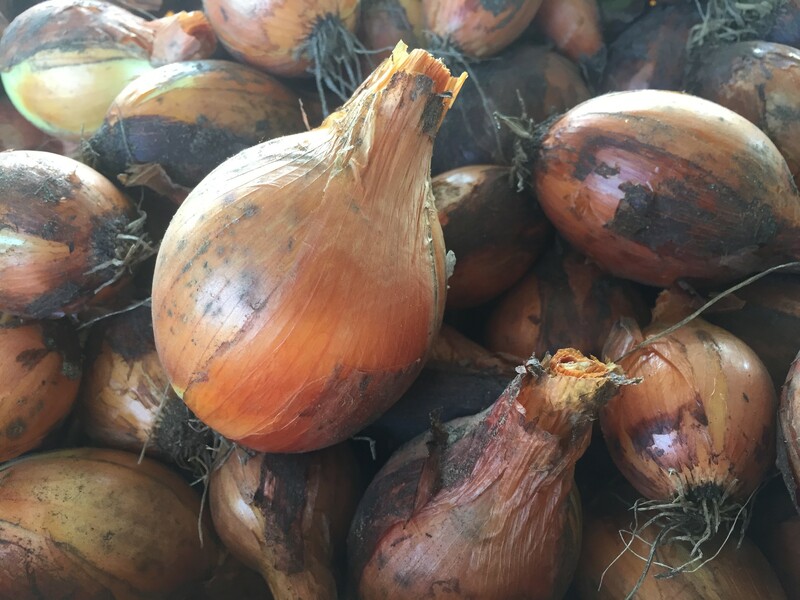 This year’s onion crop produced a great harvest of salad onions in the late spring and early summer, and now we’re harvesting good-sized bulbs, with great flavor. It’s also a variety known to be a good long-storing variety, so we should be set for the winter (though they sold like crazy at market this weekend, which surprised me a bit). Groceries: No grocery shopping this week! 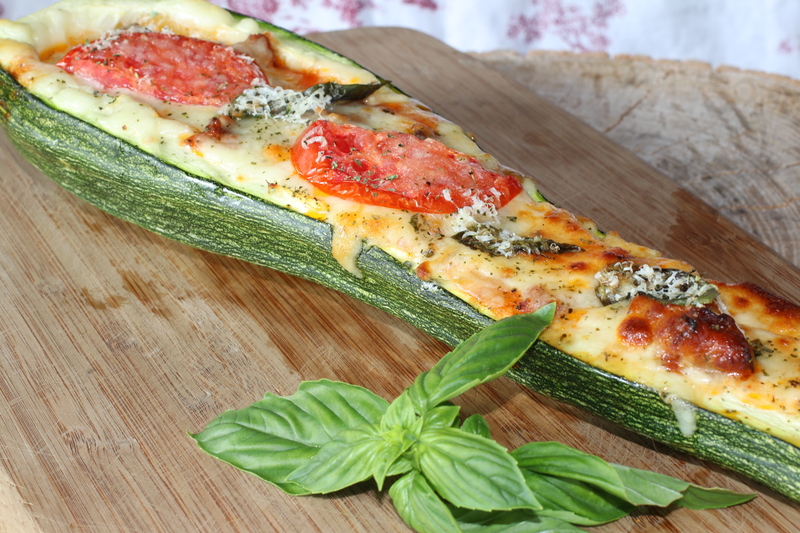 So, I wanted something a little different for the daily zucchini adventure today. Something a bit more filling. Something savory and rich. And I enjoyed the squash and Italian Sausage flavor combination from my Rotini Tromboncini the other day.